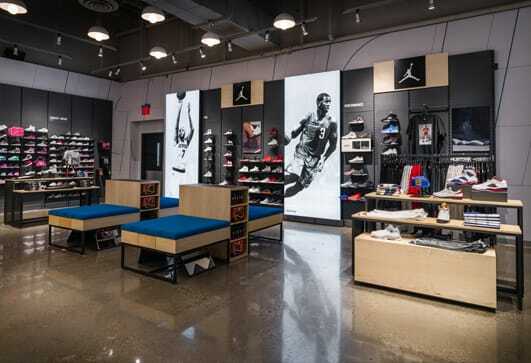 Browse the Finish Line directory to find retail store locations near you so you can shop for premium sneakers, apparel and accessories from the brands you love. Click on a state to browse all store locations. Then view by city to see all Finish Line stores nearby. Check out store detail pages for more information on specific locations, including maps and directions, so you can get to your local Finish Line store with ease. Whether you’re stopping by for an in-store pickup, or shopping for everything from running sneakers to athletic apparel, your local Finish Line store has you covered.